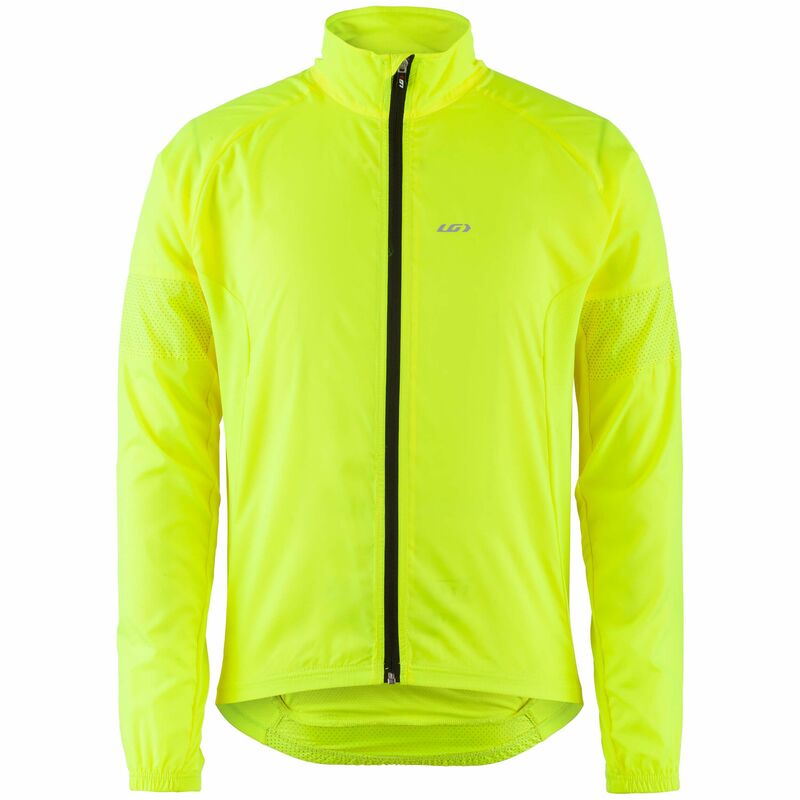 Garneau's best-selling jacket all markets combined is back. The Modesto 3 is designed for performance thanks to a wind-breaking fabric at the front and numerous ventilation inserts at the back that make for most enjoyable cool-weather outings. It is also a great choice for safety thanks to reflective accents and logos that enhance your visibility.